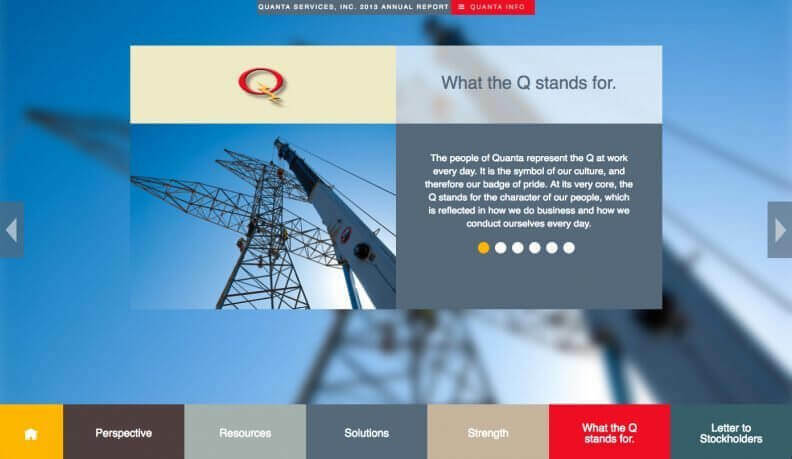 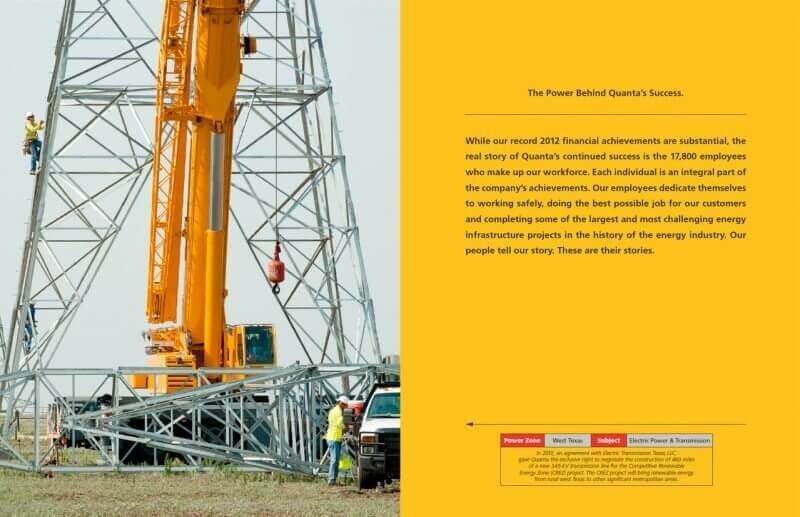 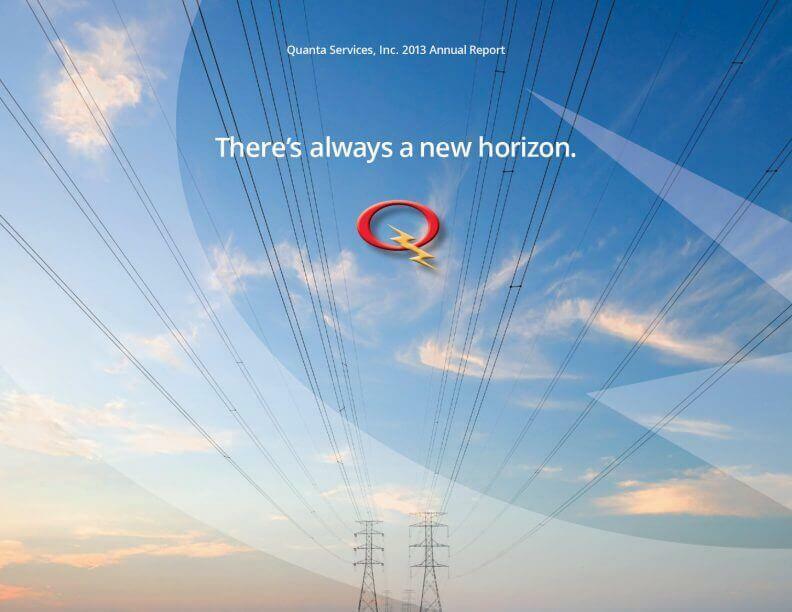 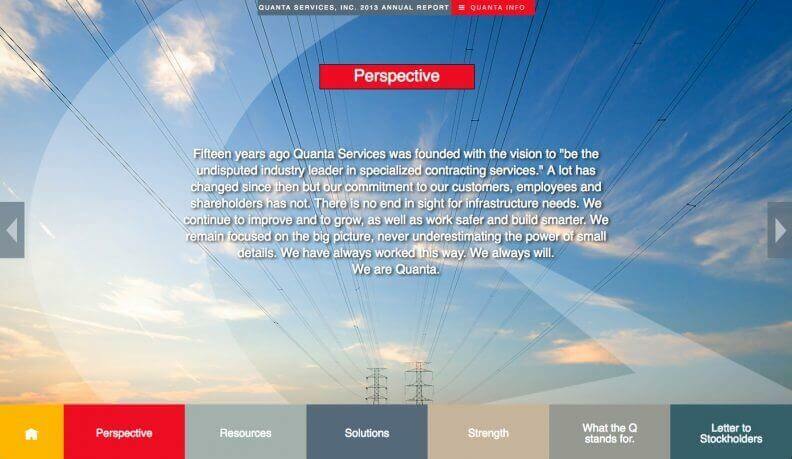 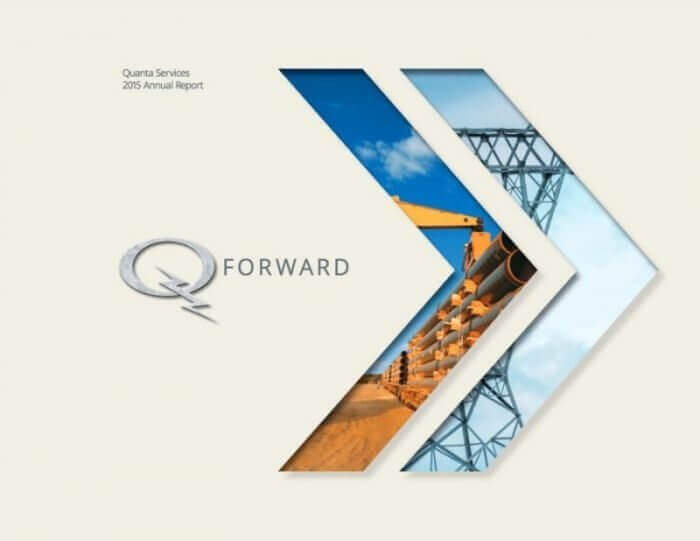 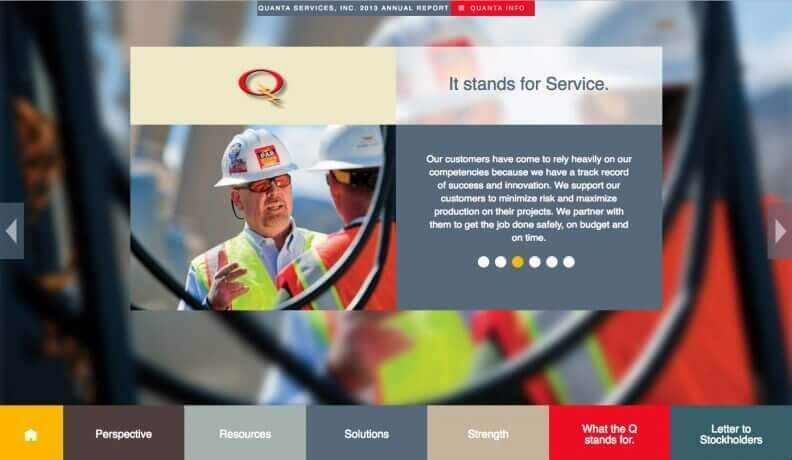 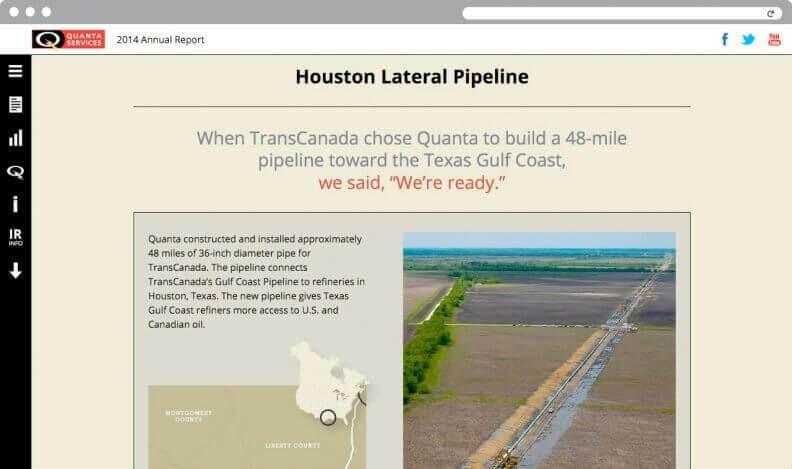 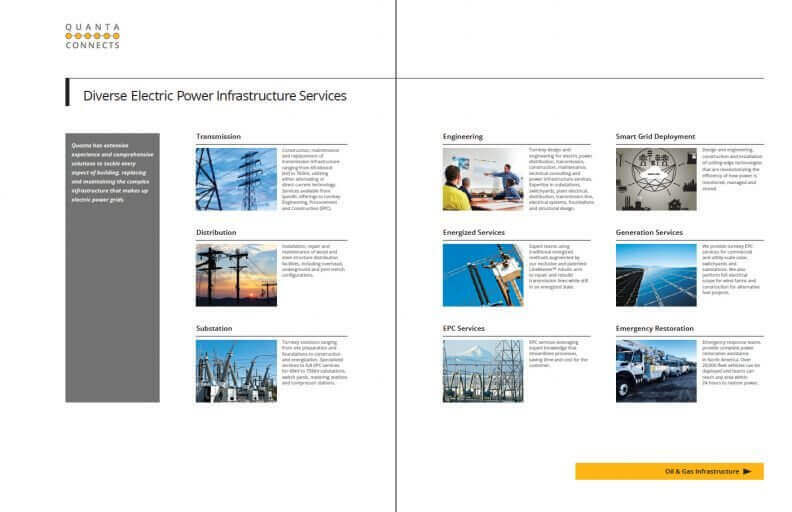 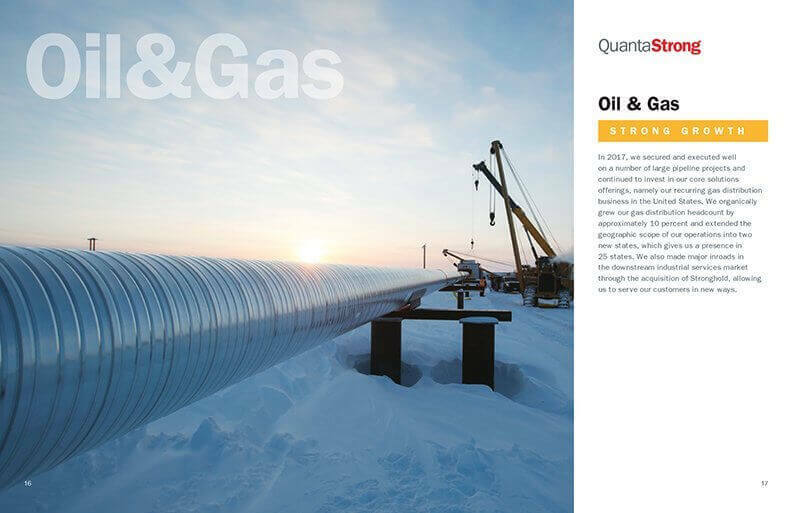 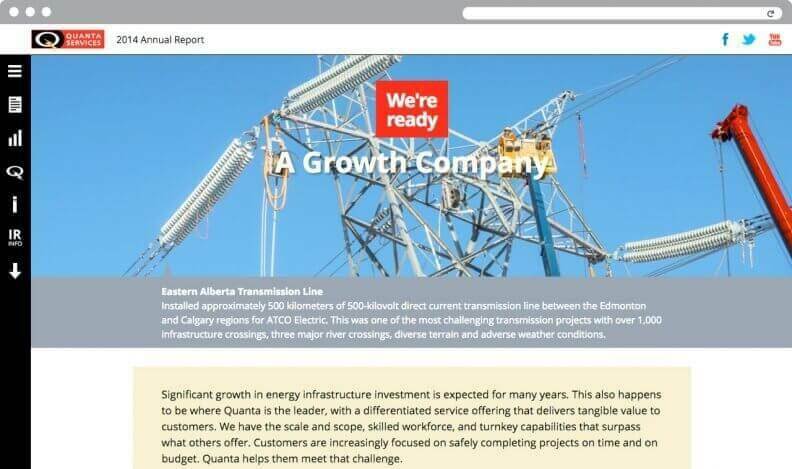 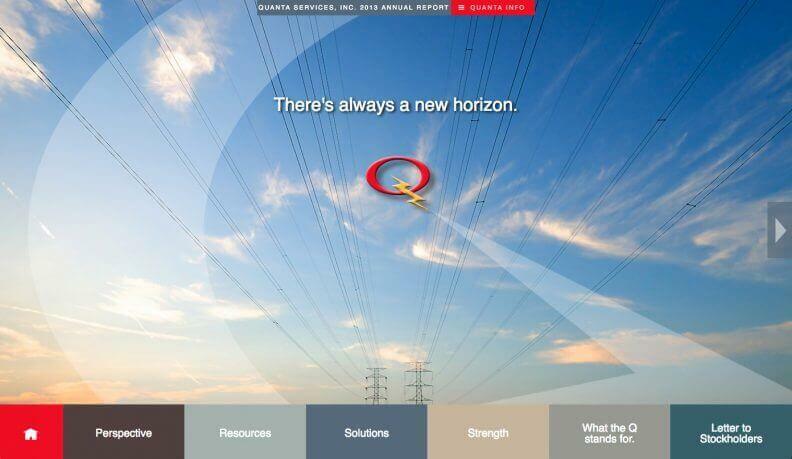 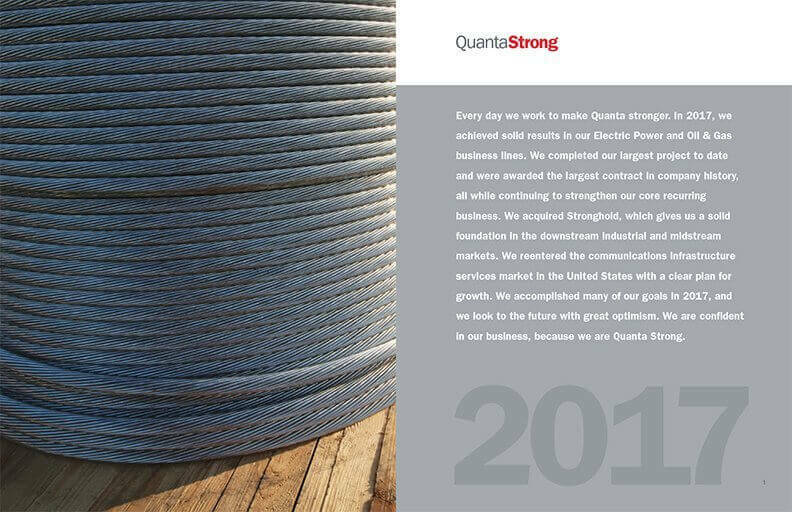 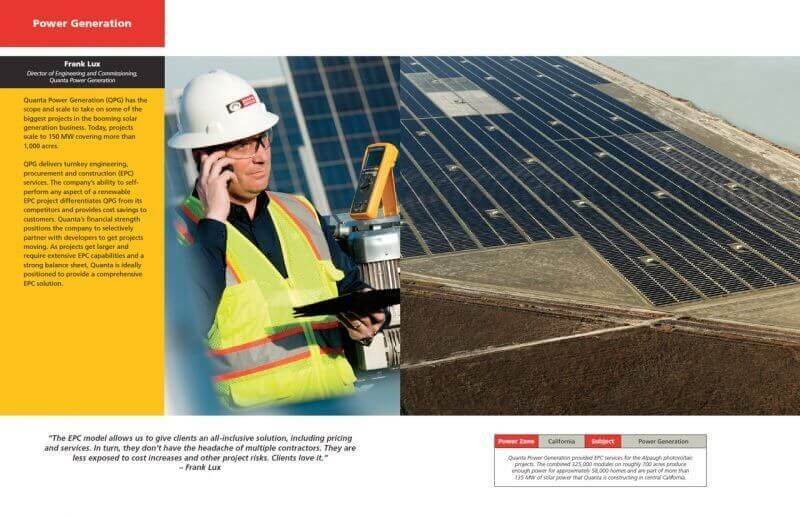 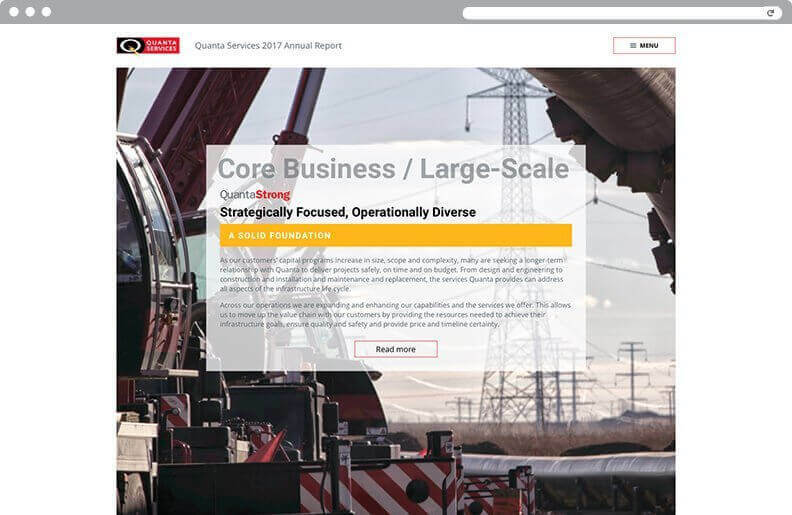 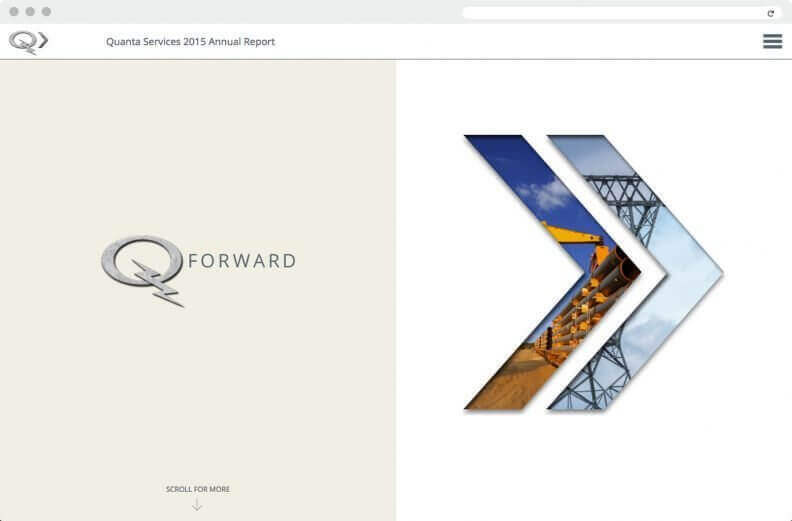 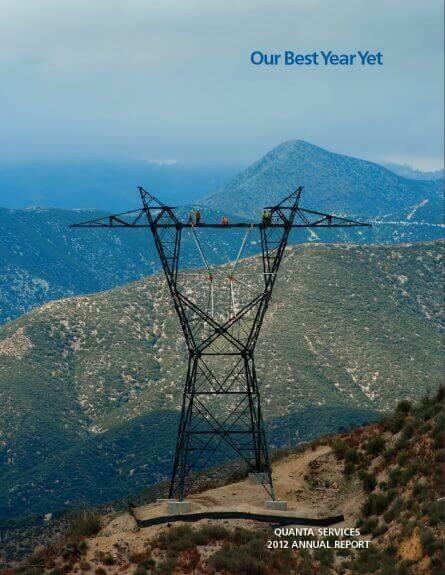 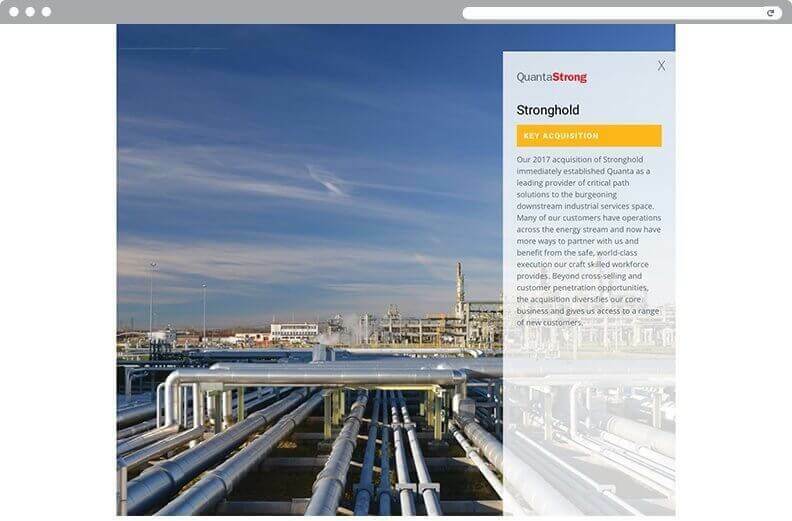 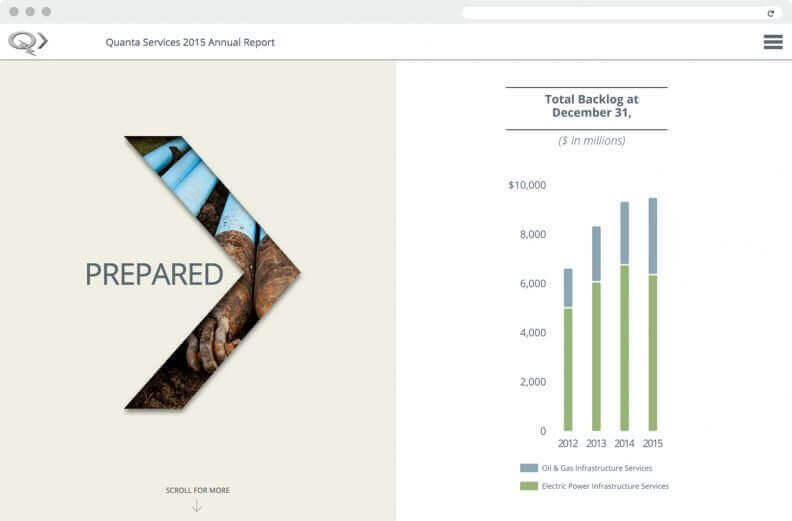 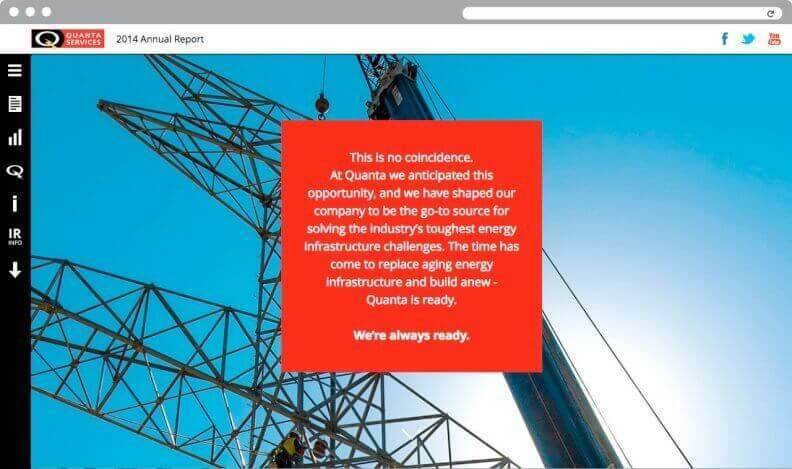 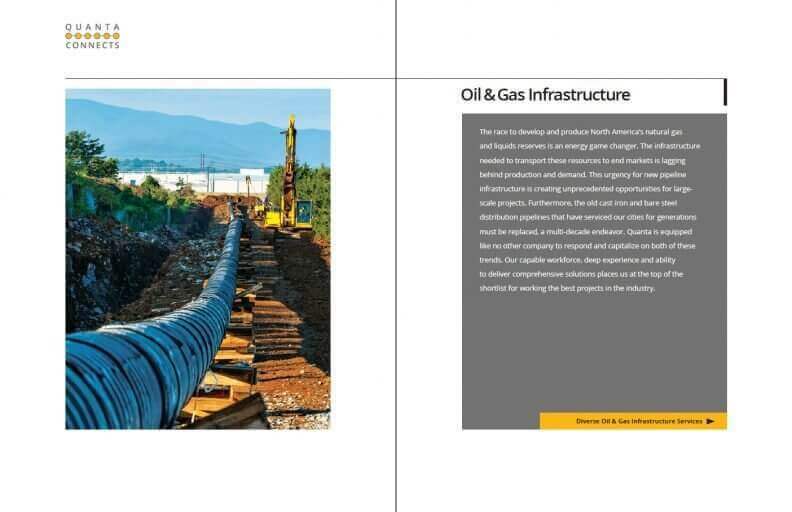 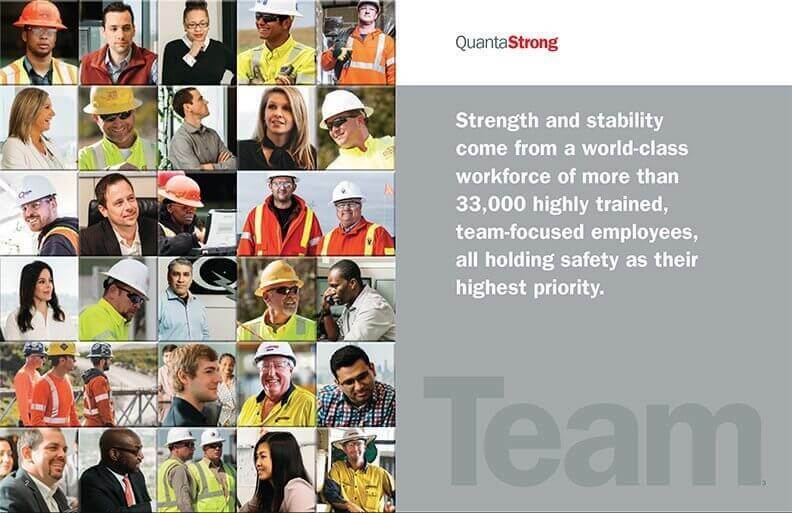 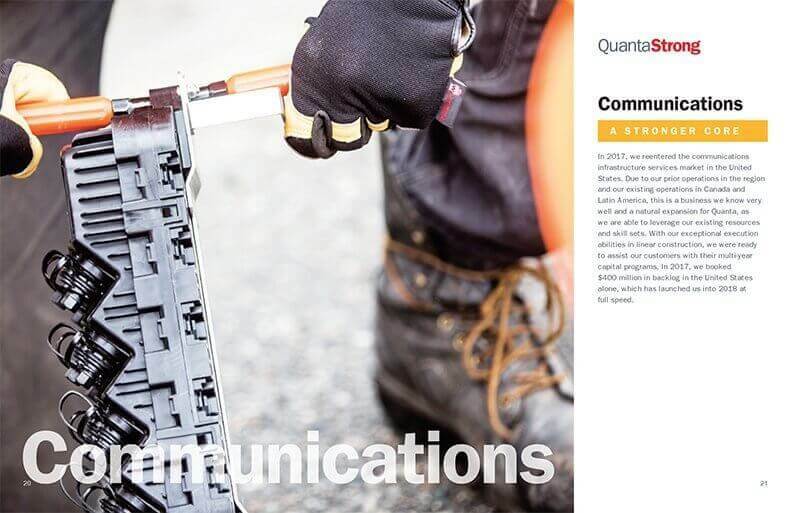 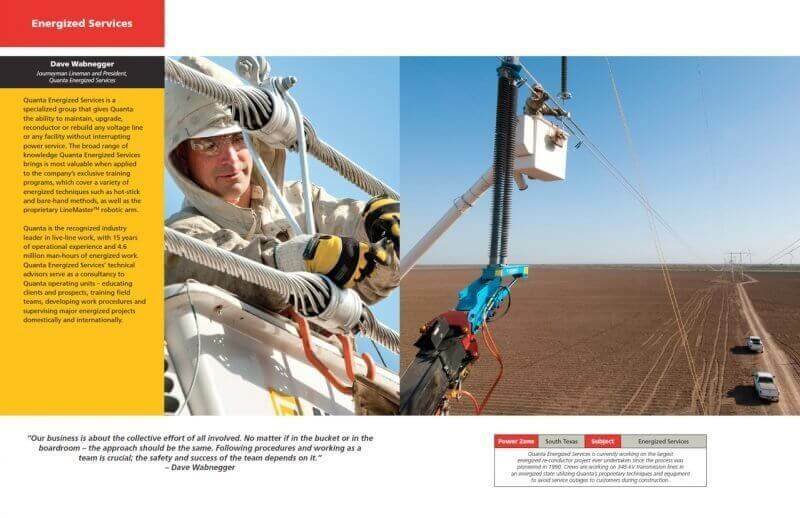 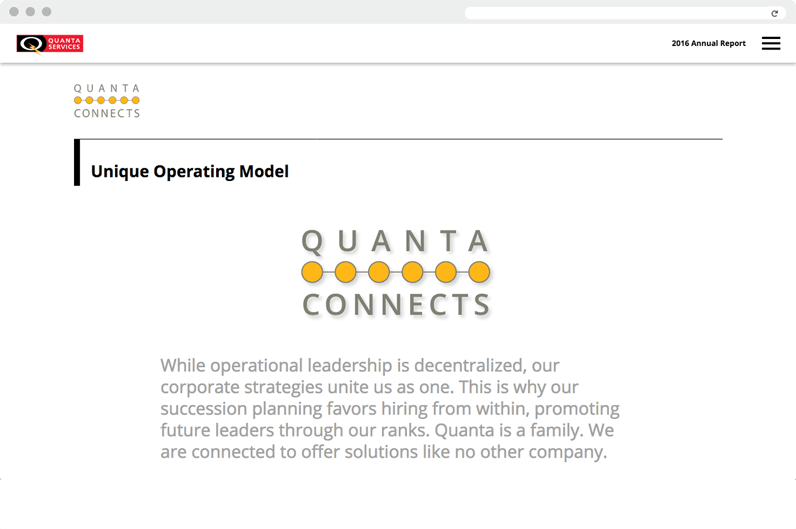 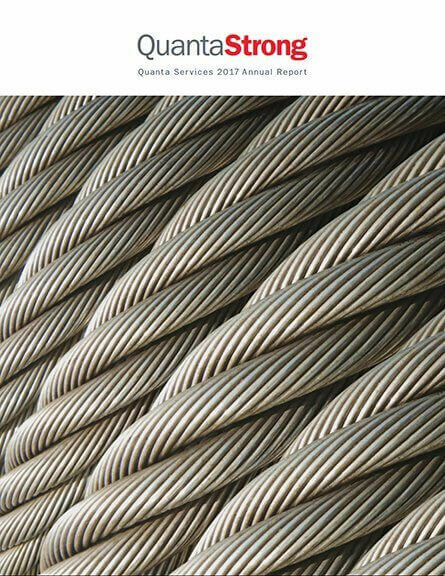 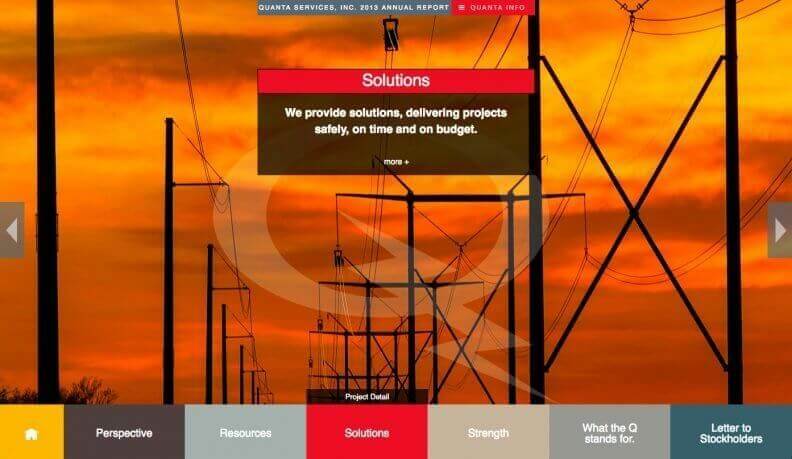 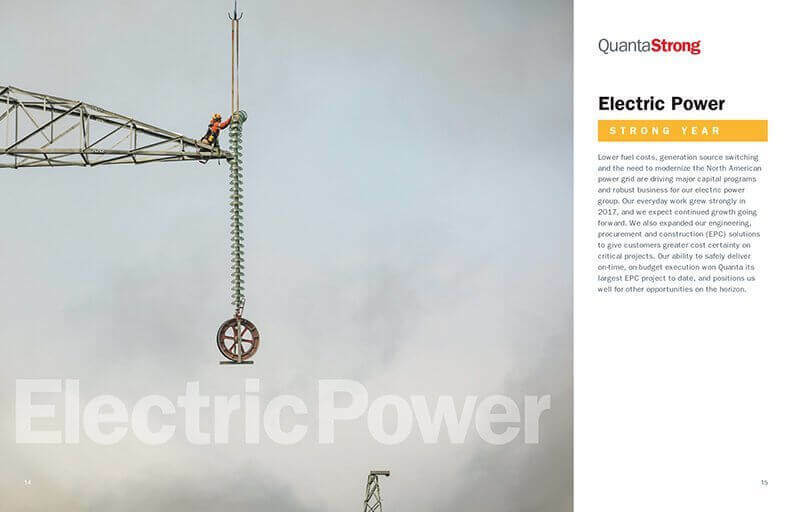 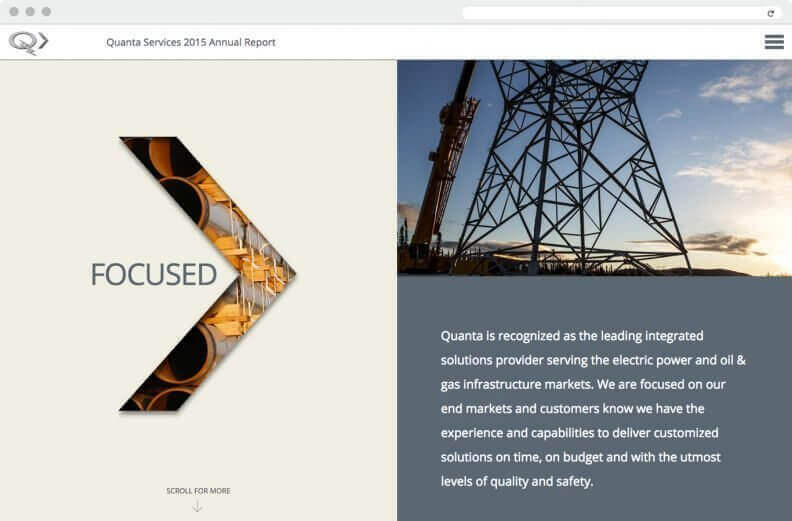 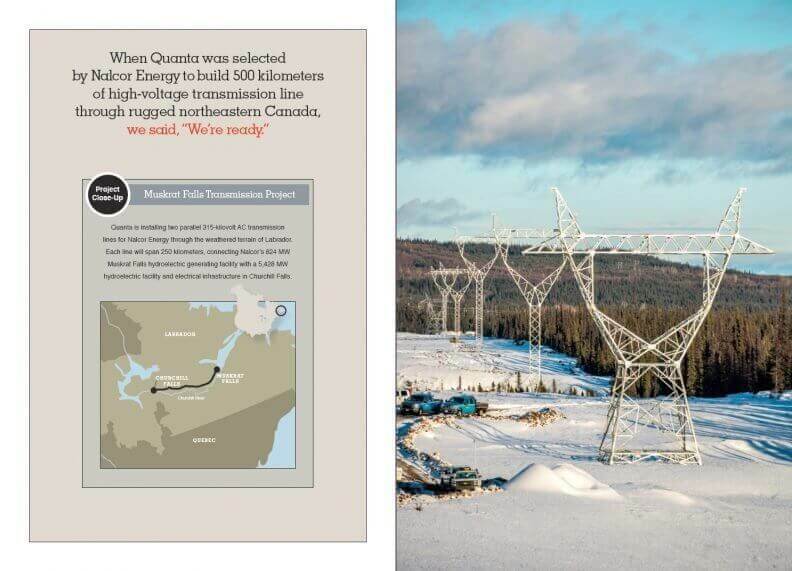 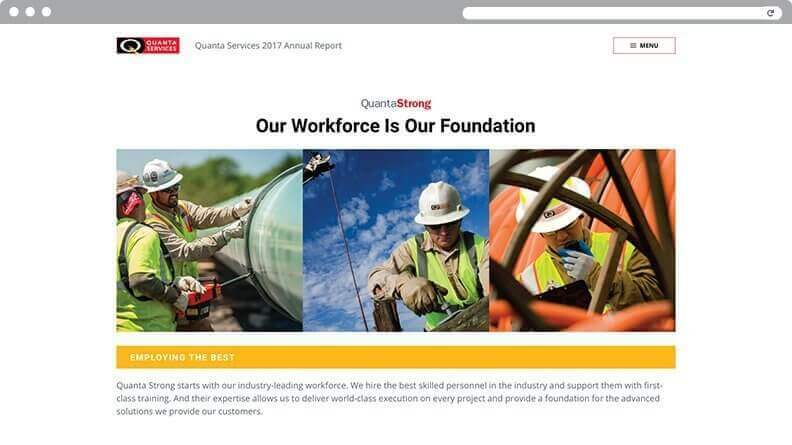 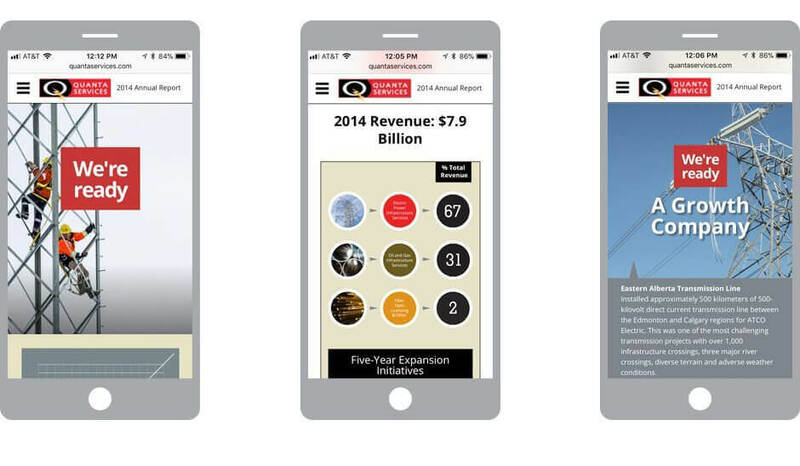 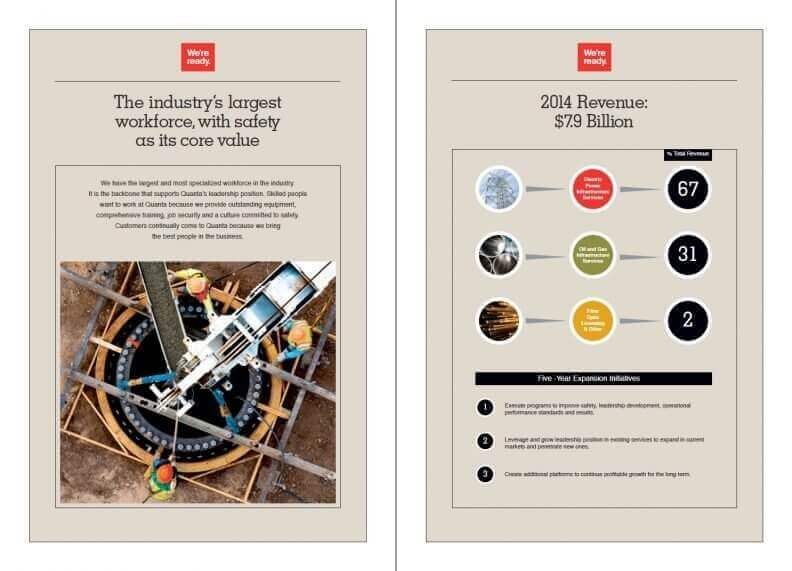 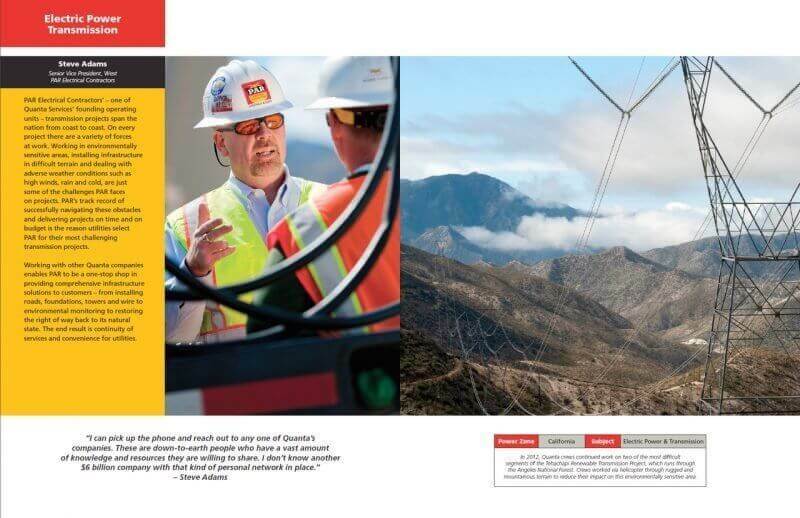 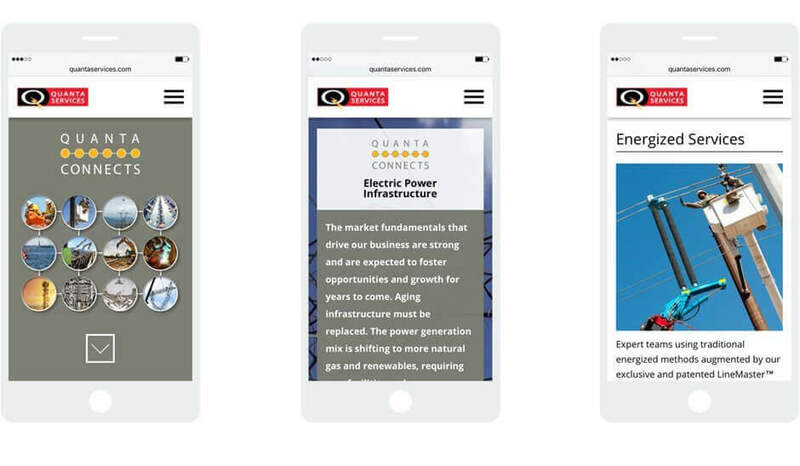 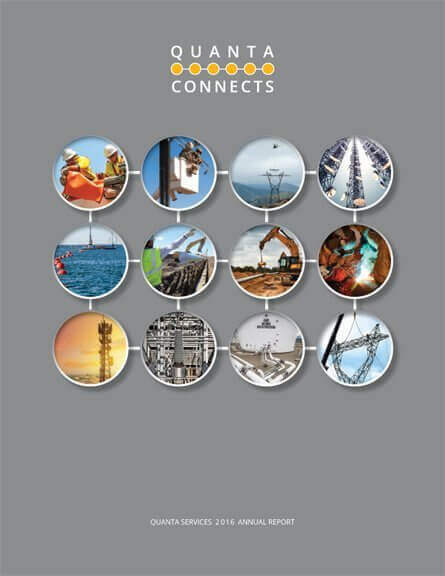 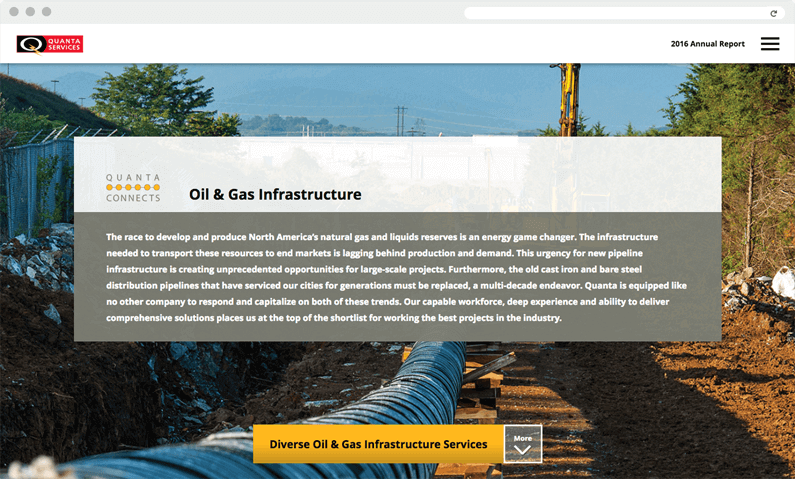 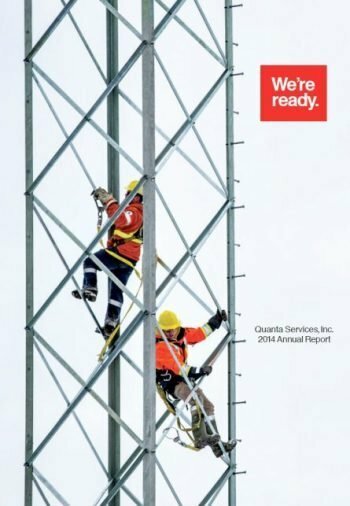 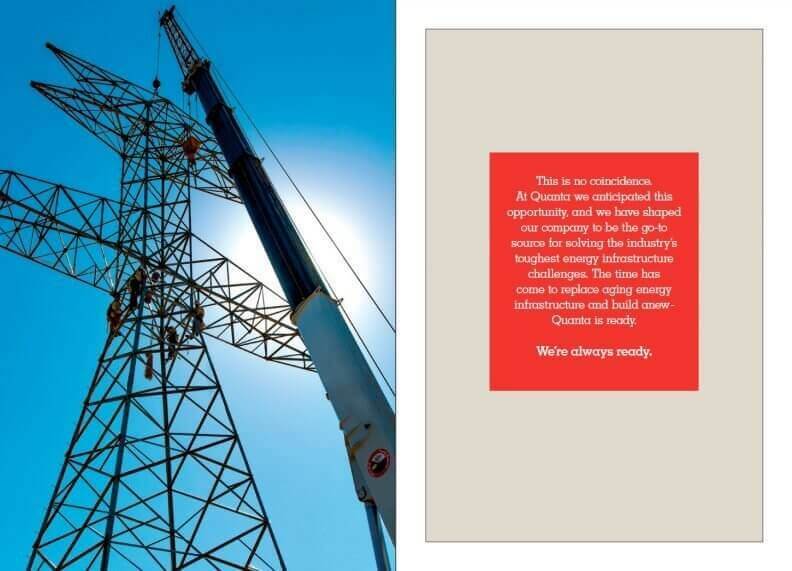 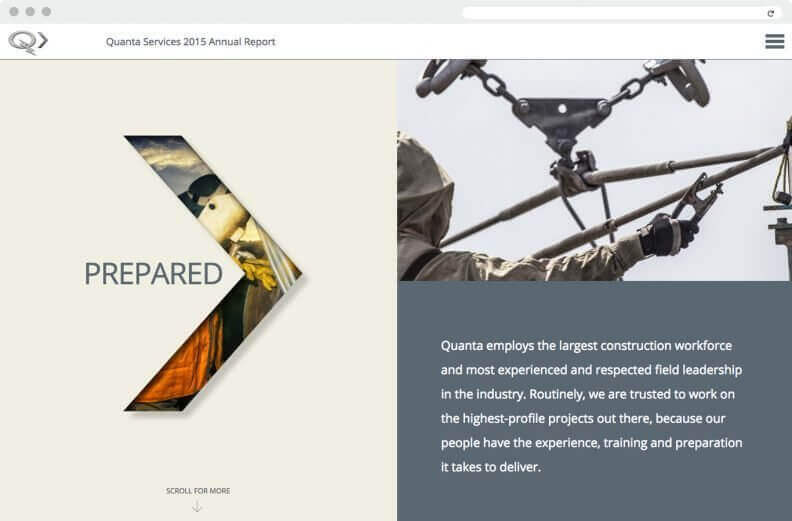 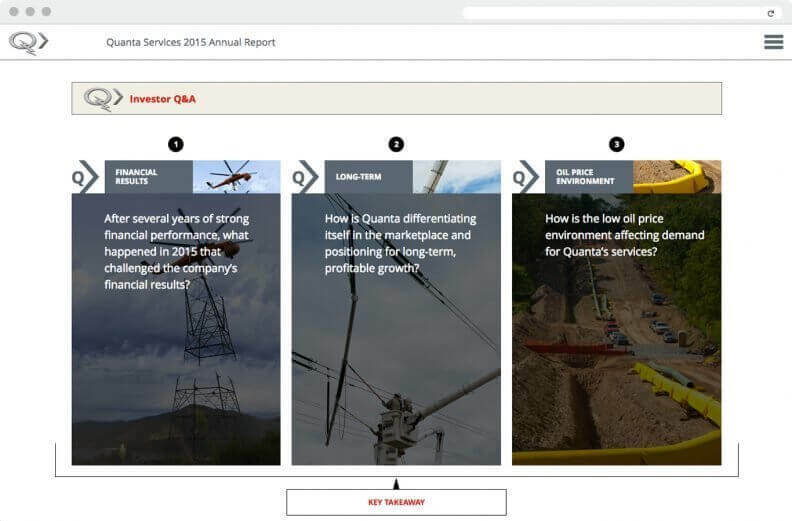 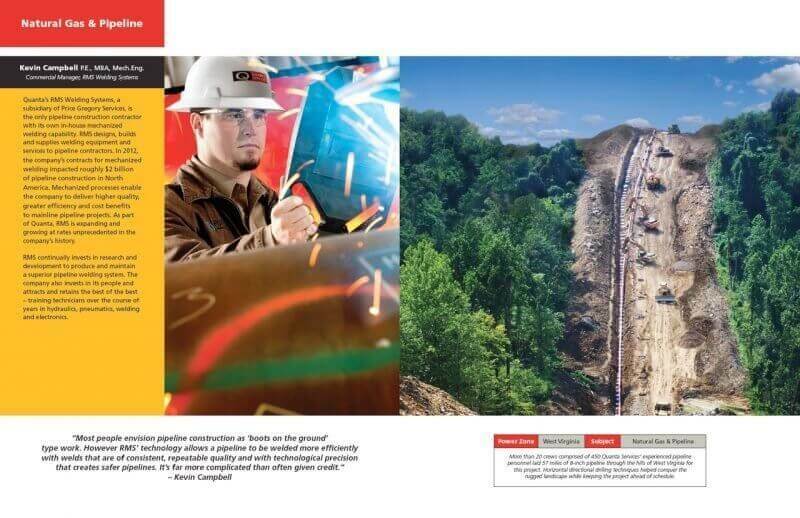 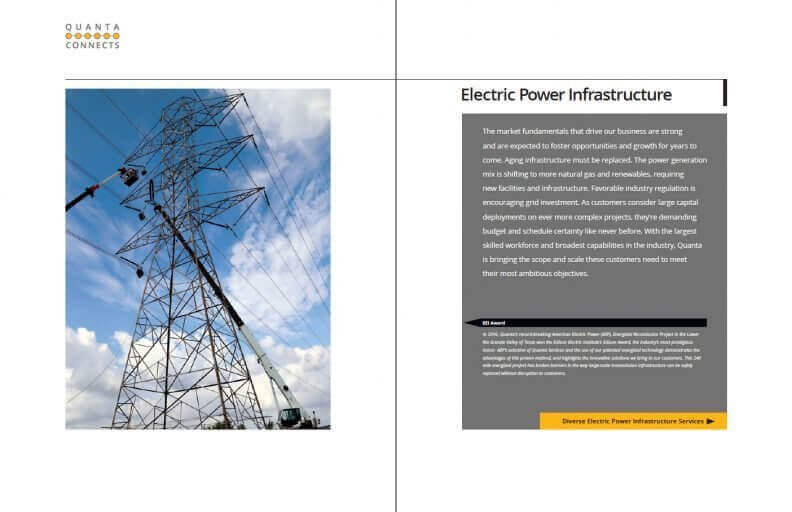 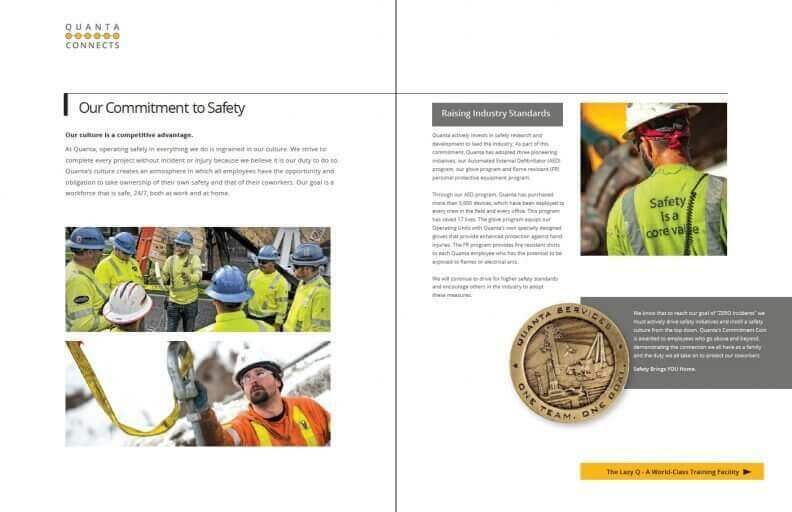 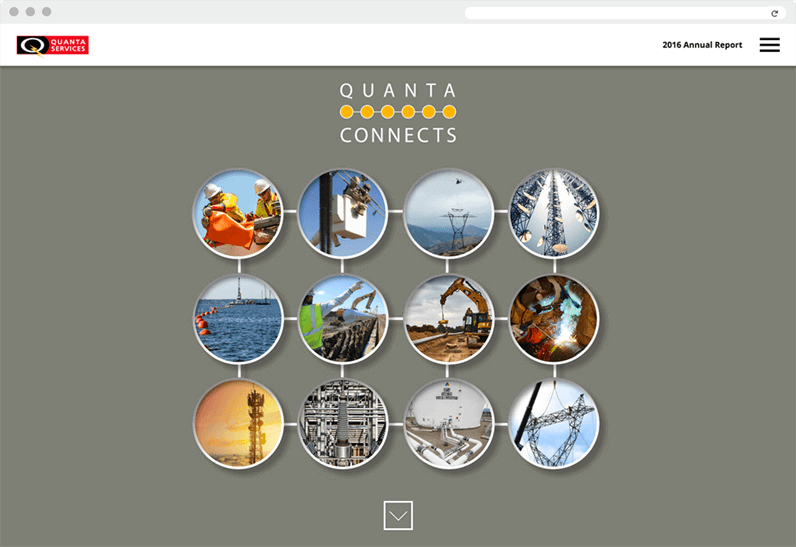 For years Quanta has partnered with Xenn to develop unique approaches to the company’s annual report. 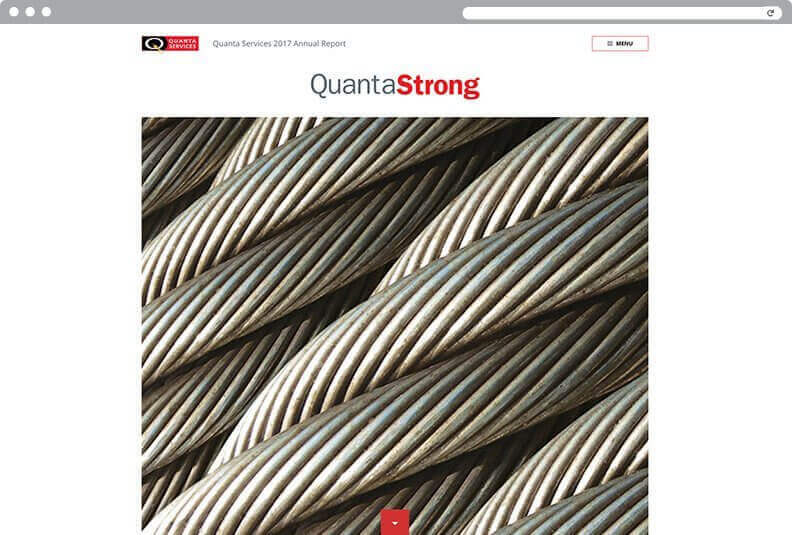 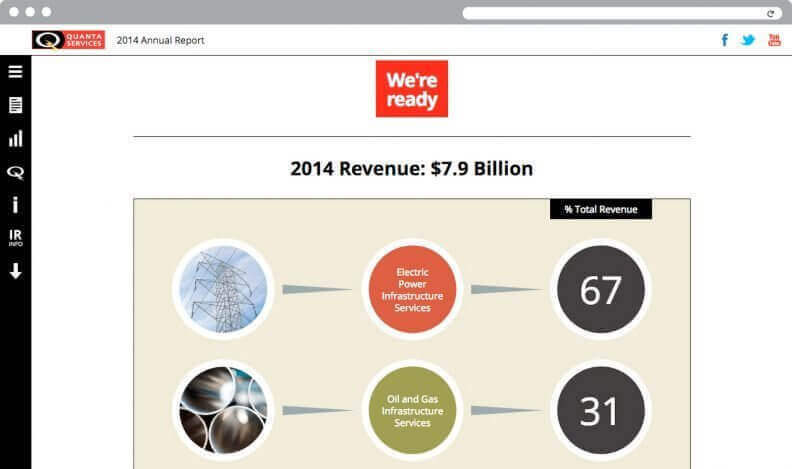 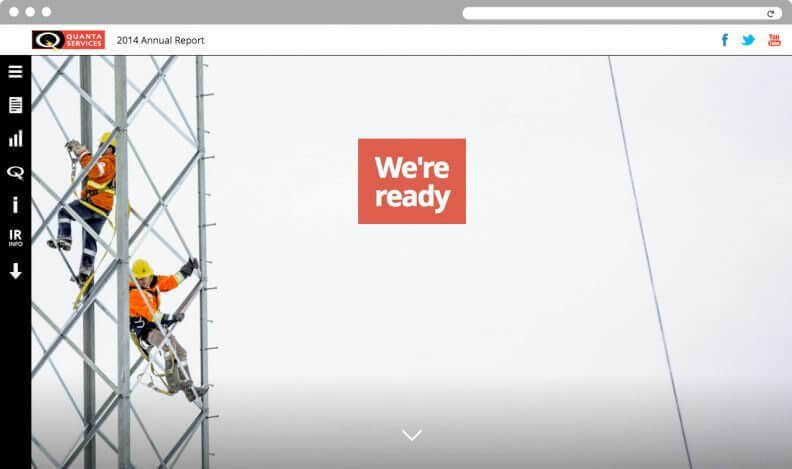 In 2013 the company decided to take the report online. 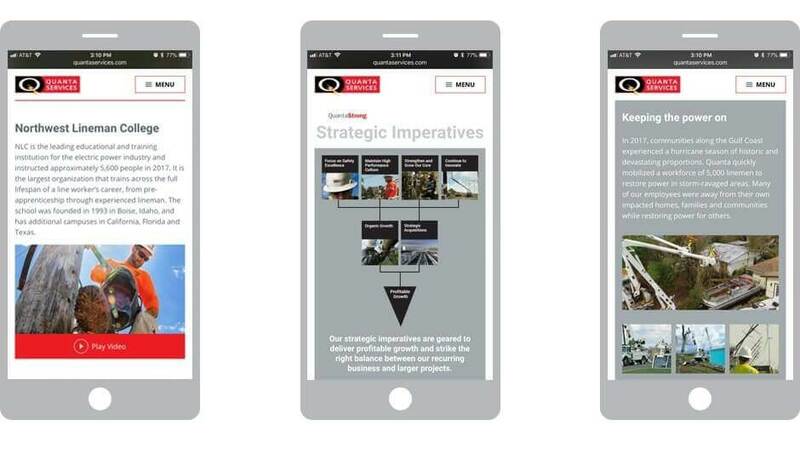 Drawing from our digital pedigree, Xenn immediately rose to the challenge. 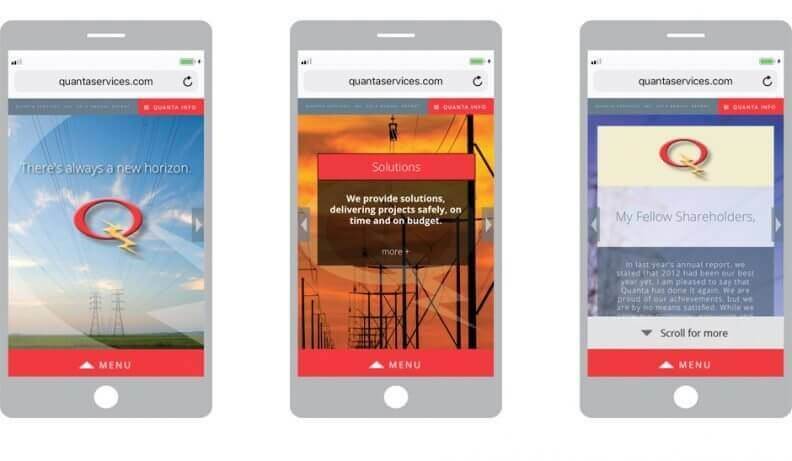 Since then we have created full-fledged AR websites distinguished by striking photography and clear messaging to shareholders.